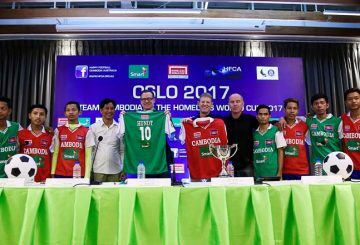 The Happy Football Cambodia Australia reports that the teams focus is squarely on the 2019 Homeless World Cup. 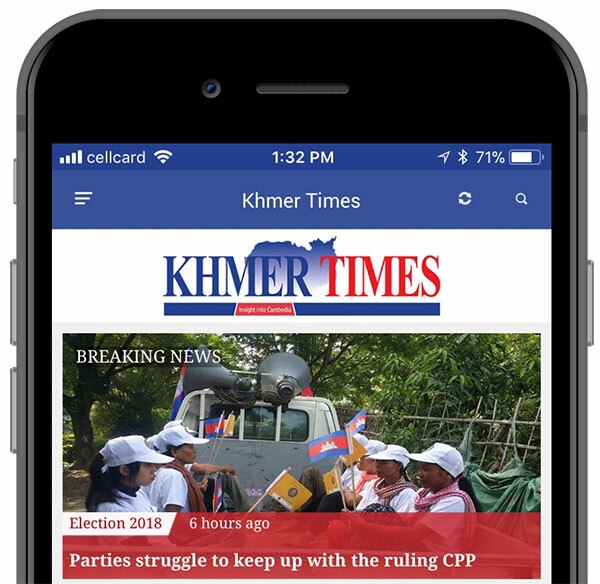 HFCA withdraws the Cambodian team from 2018 Homeless World Cup tournament. 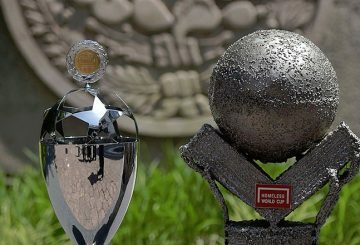 seven Cambodian football players will leave for Norway to represent the kingdom in the Homeless World Cup.